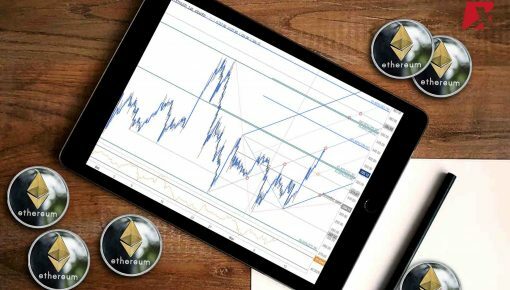 The recent surge in the cryptocurrency market has sent a positive signal among the investors, but there are still many who are having their own share of doubts about the success of the crypto industry in the future. 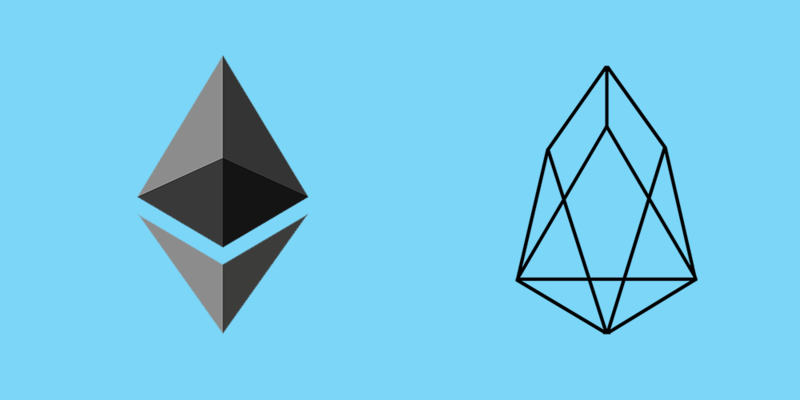 The Chief Executive Officer of Inside Outside Hong Kong (IOHK) and founder of Cardano, Charles Hoskinson, in a conversation with Fortune magazine, took a critical view on EOS and Ethereum. Just so you know, Hoskinson co-founded Ethereum before he decided to move to other projects in 2014. Hoskinson said that the cryptocurrency industry has to define itself as a decentralized sector not only in terms of business model but also in the way the leadership issues are handled in industry. He said that “leaderless-ness” is something that holds the key for crypto progress in future. Rather than promoting the decentralization, Hoskinson said that the industry is working in a typical top-down approach where handful of people at the top up are defining the future growth framework of the industry. He compares these peoples with a sort of king or president endowed with special powers or privileges. Rather, he said, the cryptocurrency must work in a cooperative manner where the approach of teamwork should be utilized for achieving the results. He expressed serious doubts about the current structure of the industry and even went on to say that the industry is currently facing a governance problem. Coming out of the shackles of the leadership or CEO positions and truly grows in decentralized fashion is going to be a big challenge for the crypto in the coming years. 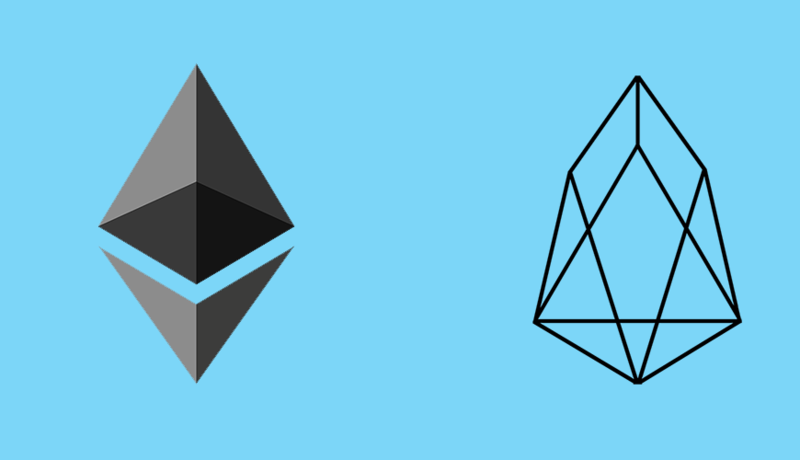 In the latter part of the conversation, Hoskinson took a potshot at EOS and Ethereum despite being associated with Ethereum till 2014. He said these projects are promoting the idea of a centralized power structure where authority is vested only in few hands rather than embracing larger teamwork for the project development. However, he made all these comments on a larger perspective of increasing cooperation between different crypto projects. Stressing again on the need of interoperability, Hoskinson said that this should be the ultimate aim in order to enhance the usage and adoption of crypto around the world. Interoperability is just like a Wi-Fi or Bluetooth and will help a seamless connection between different crypto and their networks. When asked about what are the chances of having interoperability for the crypto industry, Hoskinson said that the industry required a set of standards and values before the interoperability can be achieved between different openly distributed ledger systems. This also entails the sharing of data and information between different cryptocurrencies to facilitate smooth transactions; however, going by the current scenario, the possibility of achieving the interoperability seems a far-fetched dream. Further, the promotion of a bottom-up approach where teams are primarily tasked with developing new cryptocurrency projects also requires a comprehensive change, not only in the structural underpinnings of the companies but also in the conventional mindset relating to organizational culture and hierarchical approaches.